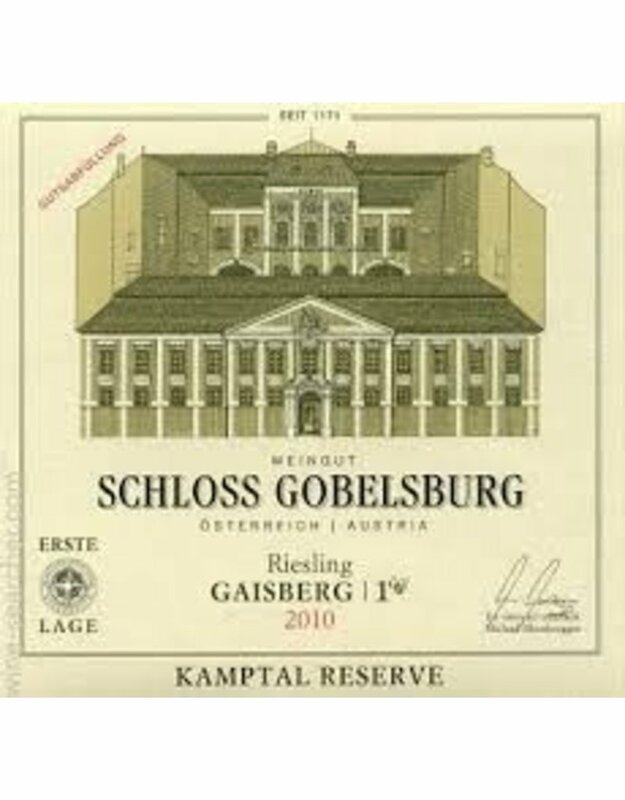 Schloss Gobelsburg maintains a large number of parcels in Erste Lagen, or 1st Growth, vineyards in the Kamptal, including the mineral-rich, crystalline slopes of the Gaisberg and Heiligenstein planted to Riesling, and the deep loess soils of Renner, Grub, and Lamm planted to Grüner Veltliner. The winery continues to utilize organic winegrowing and has benefited from the fact that the monks of Zwettl Monastery began these practices as early as 1958. This wine is ripe with Amalfi lemon and the savory peel of still-green Seville oranges, which make for a heady alluring flavor combination. 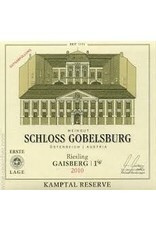 The same notions also beguile on the palate where they become even more intense. All of this is delivered in a powerful but compact parcel of exquisite cleanliness. This encapsulates the Austrian virtue of precise pleasure perfectly.